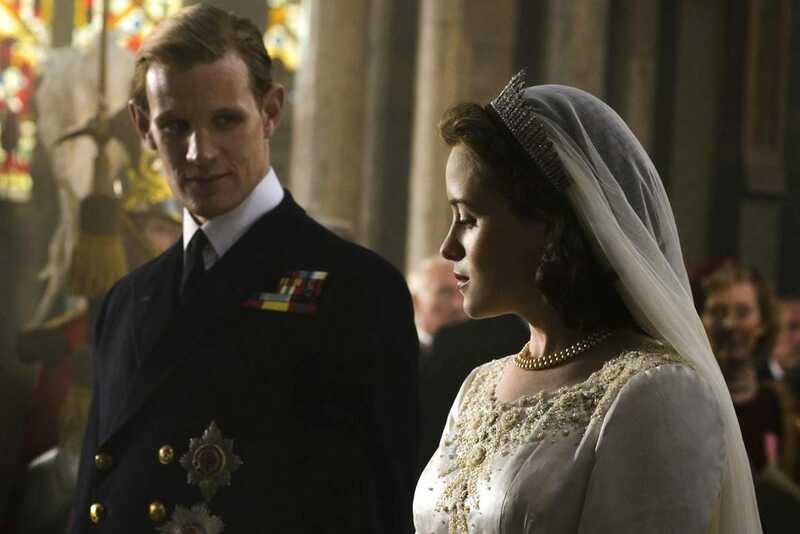 Last week, producers for Netflix’s “The Crown” said that Matt Smith, who played Prince Philip, was paid more for his role than Claire Foy, who played Queen Elizabeth II. Now there’s a petition asking Smith to donate part of his salary to Time’s Up. 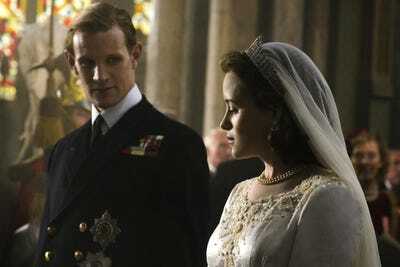 Last week, producers for Netflix’s “The Crown” said that Matt Smith, who played Prince Philip for the first two seasons, was paid more money for his role than Claire Foy, who played Queen Elizabeth II. And now there’s a petition asking Smith to give the difference between their two salaries to Time’s Up. The social network Care2 started a petition asking Smith to donate part of his salary to the Time’s Up Legal Defence Fund and over 22,000 people have signed it. Money donated to Time’s Up will help cover legal and public relations costs in cases for those who have experienced sexual harassment or related retaliation in the workplace. News of the pay gap infuriated a lot of people last week, since Foy played the titular role and is without a doubt the lead. Producers Suzanne Mackie and Andy Harries said they wished to rectify that pay gap in the future. “Going forward, no one gets paid more than the queen,” Mackie said. In December, a similar petition was raised asking Mark Wahlberg to donate the money received for his work on the reshoots for “All the Money in the World” to Time’s Up. Wahlberg was paid $US1.5 million for the reshoots, while Michelle Williams was reportedly paid less than $US1,000. Wahlberg donated his reshoot money to Time’s Up in Williams’ name. The producers of “The Crown” said Smith’s salary was higher because he was already famous for “Doctor Who.” Foy was relatively unknown when she was cast. But she gained instant fame once the first season came out and was nominated for several awards including an Emmy and a Golden Globe, leaving many wondering why her pay didn’t exceed Smith’s for season two.